For those who would like to see the elimination of facial blemishes, wrinkles and uneven skin pigmentation, chemical peels can be the answer. 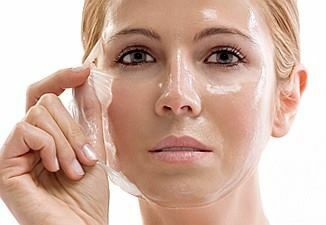 Chemical facial peels can remove the damaged layers of skin through a chemical treatment that is applied to various areas of skin. Depending on the need, chemical peels of varying strengths can be applied to achieve the desired results. Chemical peels are often used in conjunction with microdermabrasion resulting in softer, restored skin that looks and feels great. This peel should only be done on clients that have had previous Montaser professional treatment, and have been using the product for minimum of 3-4 weeks.